Lawn Frogs Landscaping Marietta, GA is committed to providing the best lawn service and lawn maintenance packages. We offer privacy fence installation, annual flowers, mulching, pine straw, pressure washing, turf aeration, tree and shrub pruning and installation, sod installation, concrete driveways, concrete sidewalks, retaining walls, tree removal, full landscape design, landscape installation, and landscape maintenance. Our Marietta lawn care packages and other lawn services are tailored to meet each client’s property maintenance needs. Our lawn maintenance packages include one time clean ups, weekly lawn service, biweekly lawn service, even monthly lawn service. 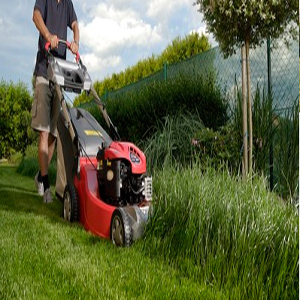 Lawn Frogs Landscaping uses top of the line and well-maintained lawn mowers and trimming equipment providing you with the best Marietta lawn maintenance. We are proud and honored to have provided lawn service Marietta GA has trusted for over a decade now. Please call us today to get a free, no-hassle quote for any landscape related projects you may have.